From no perspective it is more exciting to discover the world than from a bird's eye view. Are you looking for an adrenalin kick? An unforgettable experience of which you will tell for years to come? 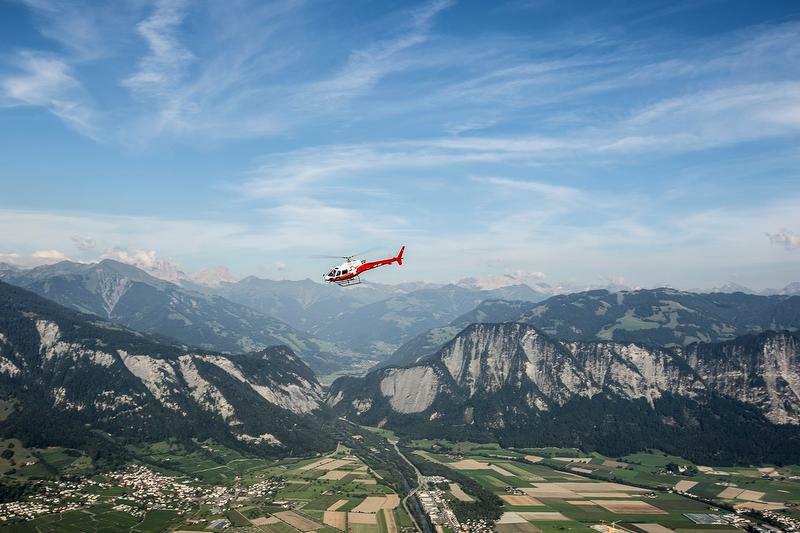 Then get in and discover the holiday region Heidiland from a bird's eye view with Swiss Helicopter. 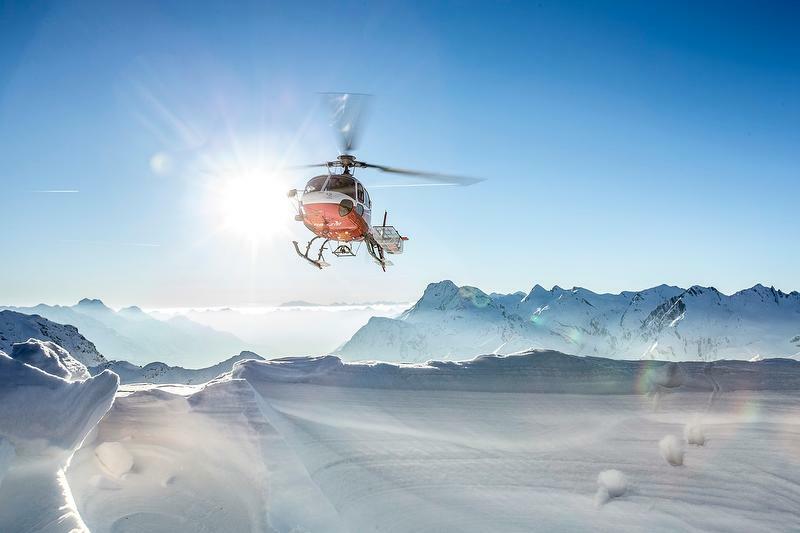 This helicopter senic flight definitely deserves the term "once in a lifetime experience". The senic flight is a weather related offer. If necessary, an alternative date will be fixed together. 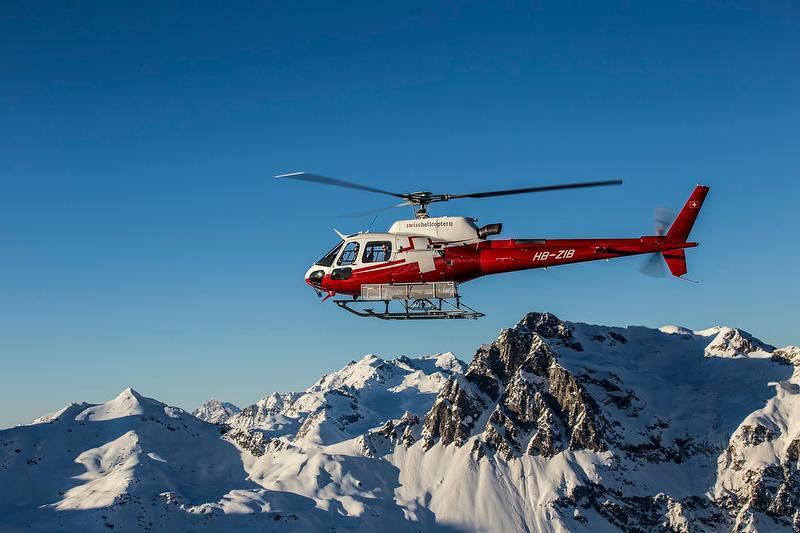 27.04.2019 Helicopter Roundtrip 15 min. 27.04.2019 Helicopter Roundtrip 30 min. 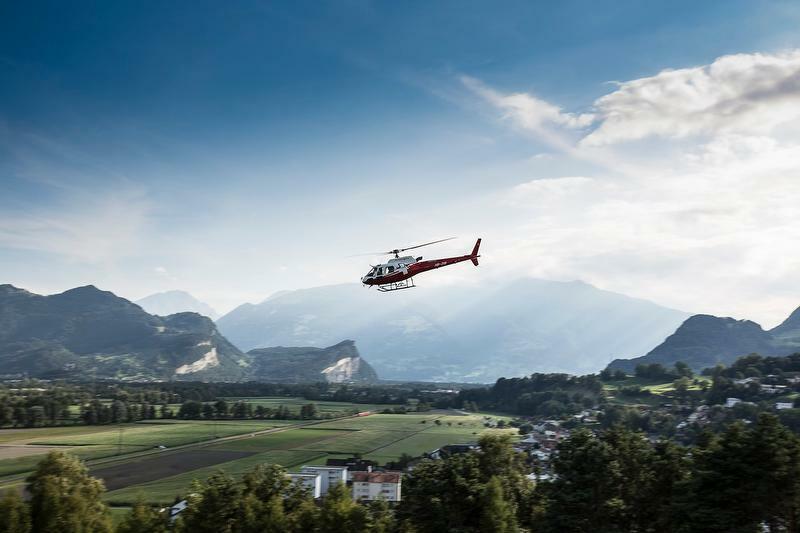 28.04.2019 Helicopter Roundtrip 15 min. 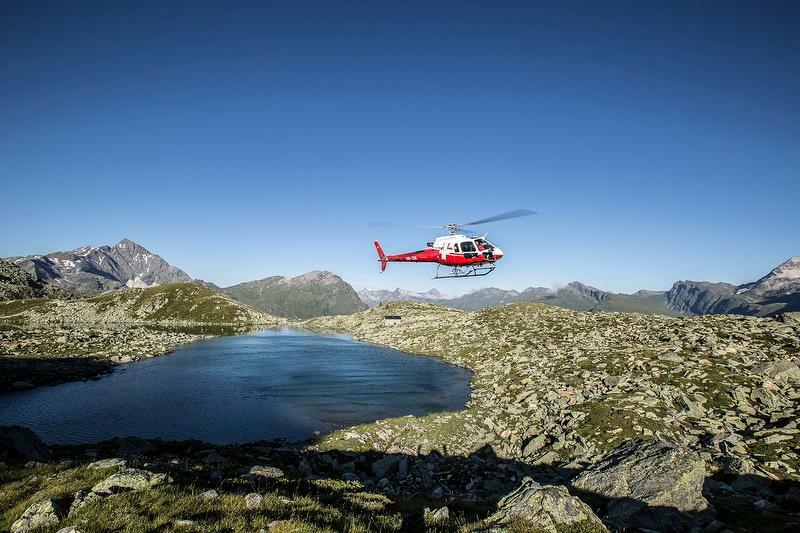 28.04.2019 Helicopter Roundtrip 30 min. 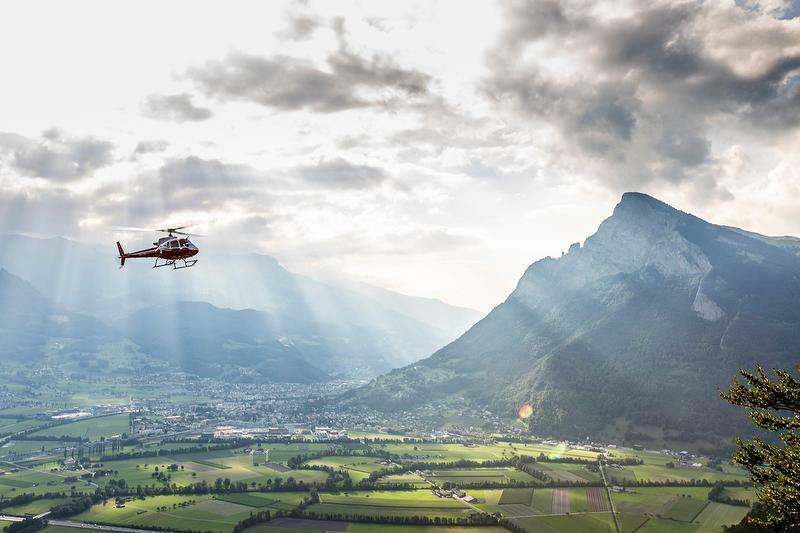 29.04.2019 Helicopter Roundtrip 15 min. 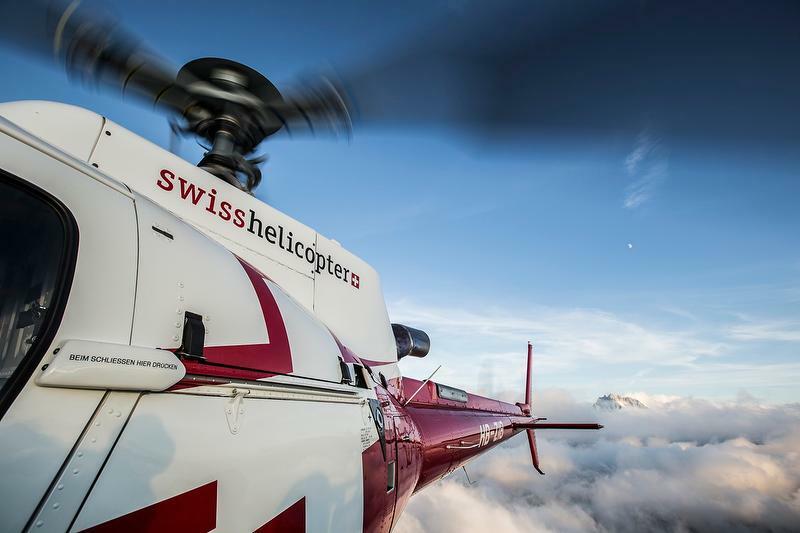 29.04.2019 Helicopter Roundtrip 30 min. 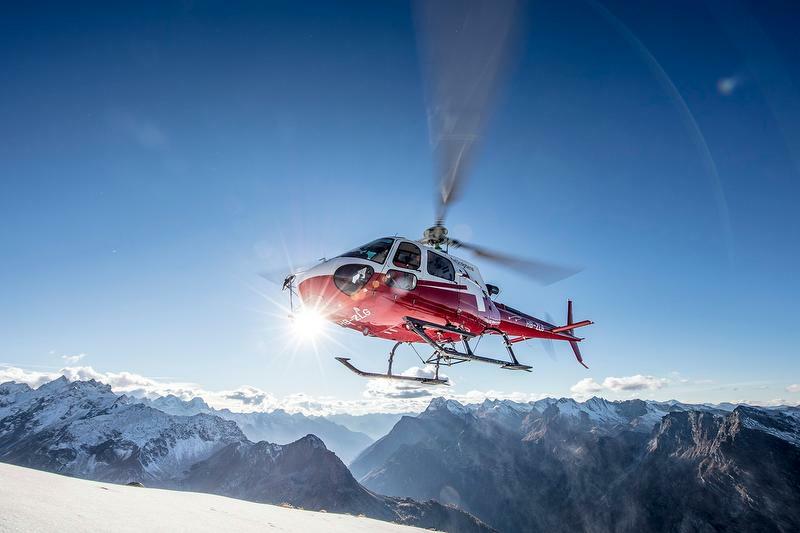 30.04.2019 Helicopter Roundtrip 15 min. 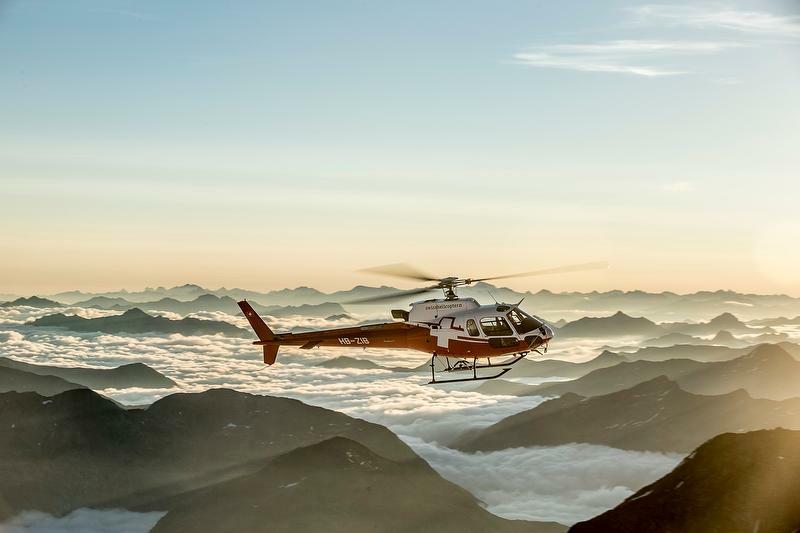 30.04.2019 Helicopter Roundtrip 30 min. 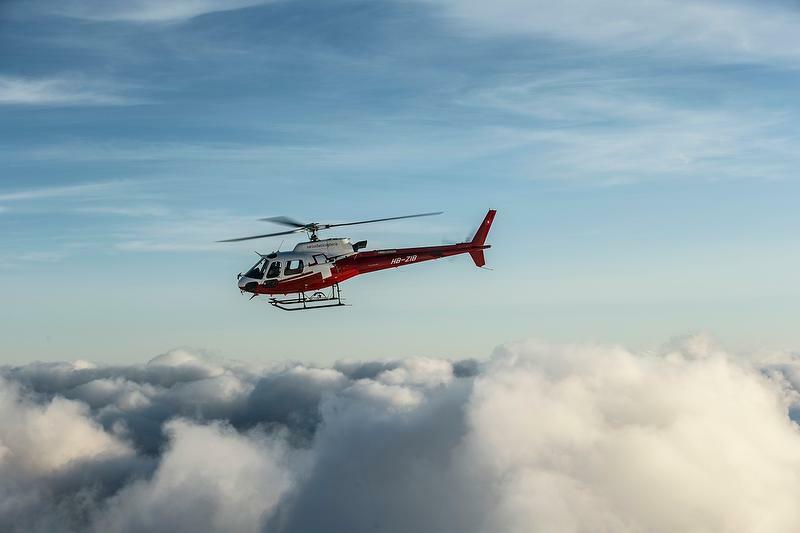 01.05.2019 Helicopter Roundtrip 15 min. 01.05.2019 Helicopter Roundtrip 30 min.